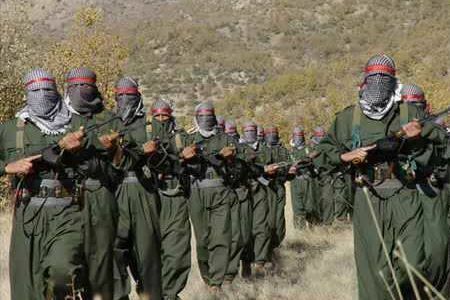 Iran's Revolutionary Guards Corps announced yesterday that the dissident Kurdish group, the Free Life Party of Kurdistan (PJAK), will surrender within two months. The Mehr News Agency reports that Commander Masjedi was addressing a meeting looking into "anti-Revolutionary" threats when he said that within two months, PJAK will completely surrender, and the border regions will be at peace. He went on to add that 17 IRGC members were killed in recent months in the conflicts between PJAK and the Guards in the border regions of Kurdistan. 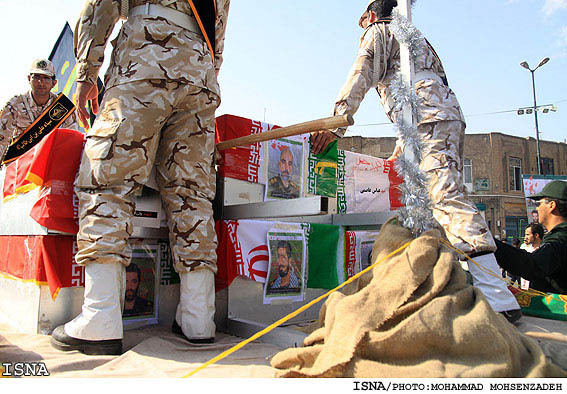 On Wednesday, another IRGC Commander, Hamid Ahmadi, said the Guards could name 40 to 50 PJAK members who were killed by their forces. Meanwhile, PJAK news outlets claim to have killed more than 200 IRGC members in the past several months. Commander Masjedi went on to say that in the recent conflicts, at least 100 PJAK members were killed, and their wounded are being treated in Iraqi Kurdistan hospitals. He added that Iran should continue to seek common strategies and good relations with Iraq. "However, in terms of confronting terrorist groups, Iran cannot sit and watch," he said. For the past several months, Iranian and PJAK forces have been battling in the border regions of Iran and Iraq. Iran insists that the Kurdistan Regional Government cannot control its border areas, which are being used "for terrorist operations against Iran." PJAK and PKK (Kurdistan Workers Party) forces have accused Iran of entering Iraqi territory, which Iranian forces deny. PKK operations in Turkey have also triggered retaliation from the Turkish government, which reportedly bombed the mountainous border regions of Iraqi Kurdistan. Some reports indicate that the bombings killed no one but caused power outages and destroyed homes.